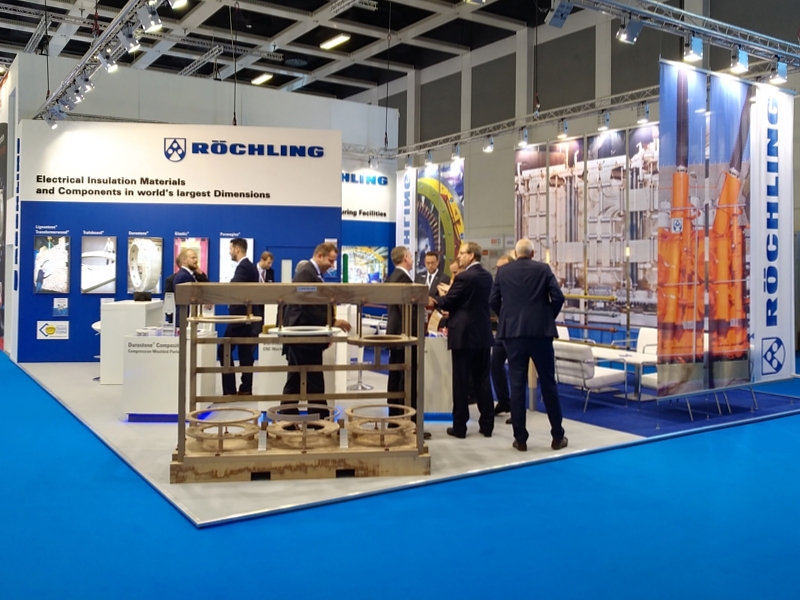 Berlin, 19th May 2018 – Come to the CWIEME 2018 in Berlin from the 19th to the 21st of June and visit the Röchling booth: 4.2, A21. We present electrical insulation materials and components in the world's largest dimensions to the international fair visitors. Take the chance and talk with our experts about the advantages and applications of our materials for the electrical industry. Fasteners up to 5200 mm! The world-renowned materials Lignostone® Transformerwood®, Trafoboard®, Durostone®, Glastic® and Permaglas®. Röchling on the CWIEME 2018 - Booth 4.2, A21.